Earlier this week, Benelli confirmed its partnership with Hyderabad-based Mahavir Group to launch its range of motorcycles in India after splitting with DSK Motowheels. In the latest update by Benelli, the company has said it will introduce the Benelli TRK 251 in the country before the end of next year. The company has further revealed its plans to launch bikes like the Benelli Leoncino 250, TNT 302S, Leoncino 500, TRK 502, and the Benelli Imperiale 400. The company will also introduce the Benelli 402S and the Benelli 750GS in India in the coming years. The Benelli-Mahavir Group JV will open a new assembly plant on the outskirts of Hyderabad, which will be operational by October 2018. 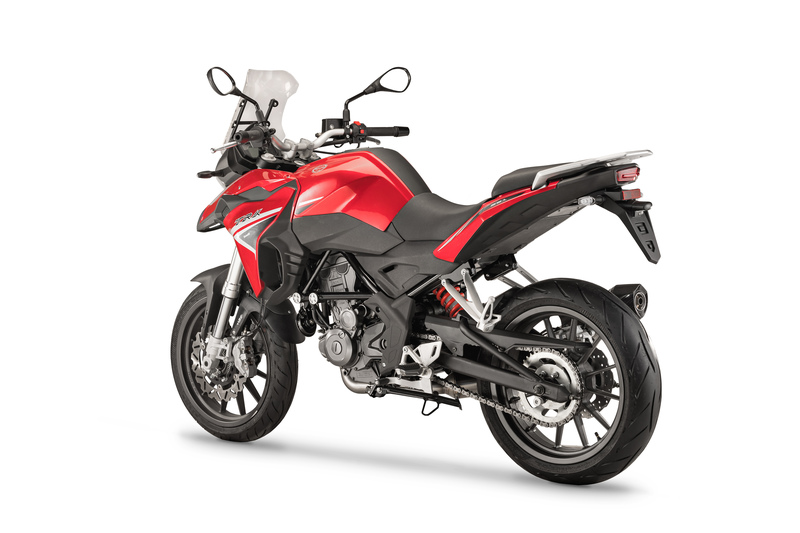 That said, according to the company, the Benelli TRK 251 is a soft-roader and not an all-out adventure motorcycle. While the bike is more of a highway tourer, it can take some amount of off-roading. Benelli showcased the TRK 251 for the first time at the EICMA 2018 alongside the Benelli 402S and the Benelli TNT 302S (TNT 300 replacement). The Benelli TRK 251 employs a 249 cc, single-cylinder, 4-valve, liquid-cooled engine. The fuel-injected mill can produce 25.5 bhp of maximum power at 9,250 rpm and 21.2 Nm of peak torque at 8,000 rpm. The engine works in tandem with a 6-speed transmission. 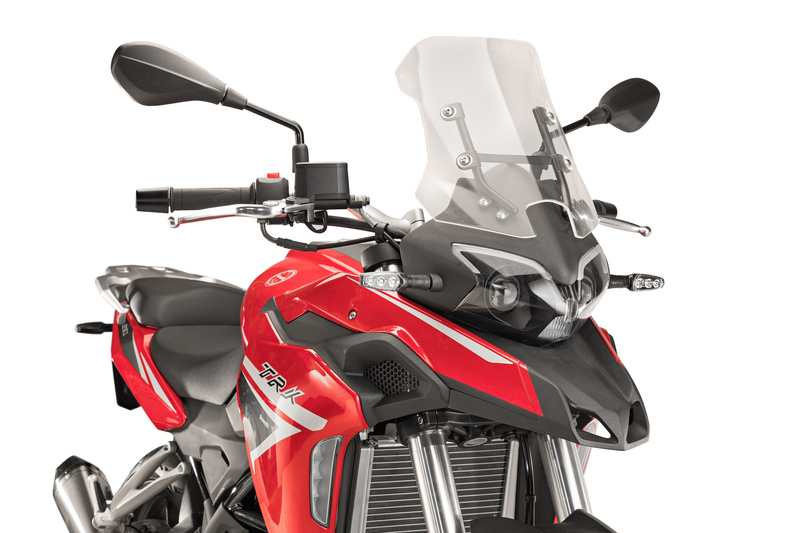 To aid the touring capabilities, Benelli has equipped the motorcycle with a 17-litre fuel tank, while the bike tips the scales at 153 kg kerb. The Benelli TRK 251 features 41 mm upside-down front forks with 120 mm suspension travel and an adjustable rear mono-shock with 51 mm wheel travel. The motorcycle runs on 17-inch alloy wheels at the front and back with 110/70-section front and 150/60 rear tubeless tires. Anchorage comes from a 280 mm front disc with a four-piston calliper and a 240 mm rear disc with a single-piston calliper. The TRK 251 will rival the recently launched BMW G 310 GS, Kawasaki Versys-X 300 and the Royal Enfield Himalayan. The bike is likely to be priced around INR 2.50 lakh (ex-showroom) in India.